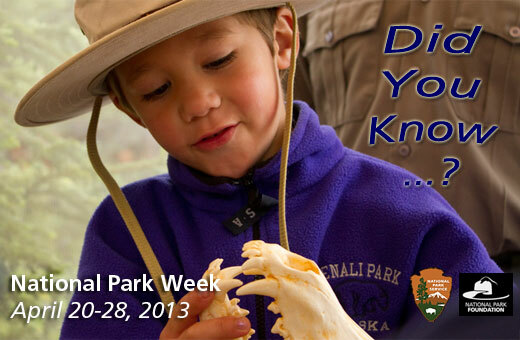 National Park Week is April 20-28, 2013 — So walk, meander, run, bike, or trail-ride your way to your nearest one! Admission to every national park is FREE Monday through Friday. Love your national parks, national wildlife refuges, and national forests — numbering more than 2,000 — and continue to support them by your mere presence (especially now). And above all else, bask in the beauty of these wondrous spaces! your plans are the reason I refer to birthdays as “birthday SEASON”! I like that in a person! hee hee! Thanks so much! It was a lovely dusk, and surprisingly he wasn’t frightened…. It’s National Park Week visit your local park! This is a great reminder. You might want to also mention that there our senior discounts for the park system that are quite significant http://seattletrekker.com/outdoor-seattle/10-lifetime-senior-pass-to-u-s-national-parks. The lovely quietude oozes out of the swamp with this magnificant Heron over seeing. Ah, what a wonderful description!! It really was a WONDERFUL, beautiful dusk… And I was just thrilled he wasn’t frightened of my presence. It was incredibly peaceful. Your photos take me there! Thank you. Thanks for the heads up! If the weather gets nicer, I may just visit one. National parks are a real treasure in any country! Loved the heron photo. Thanks so much. It was a beautiful dusk in the ‘glades, and I was thrilled this guy didn’t take off when I approached. They’re usually a bit skittish out there! But it’s incredibly peaceful (save the bugs). Hah! I’ve found a way to access your blog – at last. 🙂 Not sure why I didn’t realise you can actually look at a whole blog in the reader…duh! 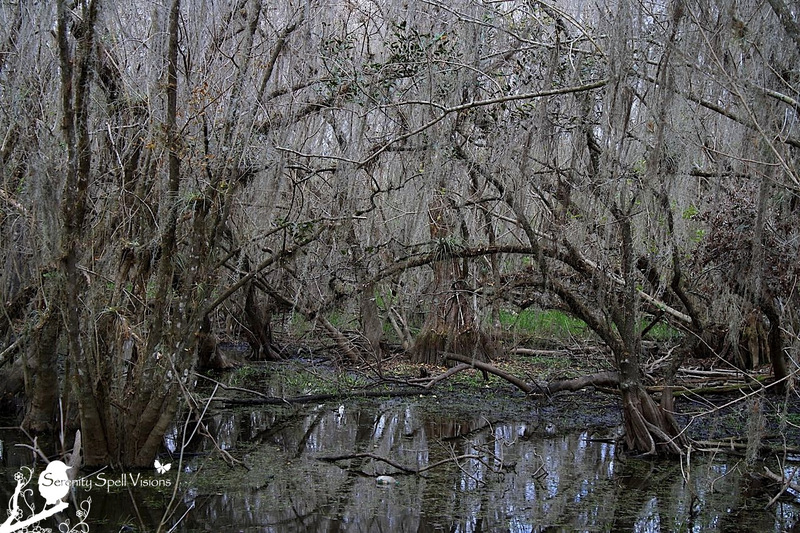 ANYWAY I really like the look of that cyprus swamp. And what a great way to encourage people to use the parks. I’m reading Prairie Erth at the moment – fascinating. Hoorah!!! Hahahah! You know, I don’t usually GO to the Reader. That’s how lame / bad I am with some of this WP stuff. I usually count on emails! Ooooh…. I don’t think I’ve read that. I’m going to have to research that book! It’s great that there are National parks all over the place, myself though, I prefer the open spaces where we live – no parks, just fields, pastures, river and woods. 🙂 Oh – and plenty of its own wildlife! Ditto…. I definitely prefer the truly wild spaces. Sadly, without the saved / preserved spaces in our area — the parks, the natural areas — there wouldn’t be much left, thanks to the stupid developers and ignorance of politicians. 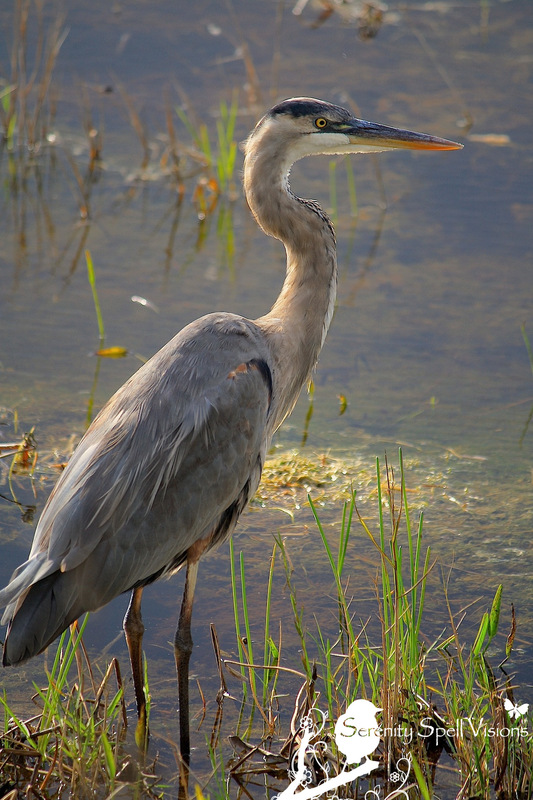 Lovely photo of the blue Heron ! 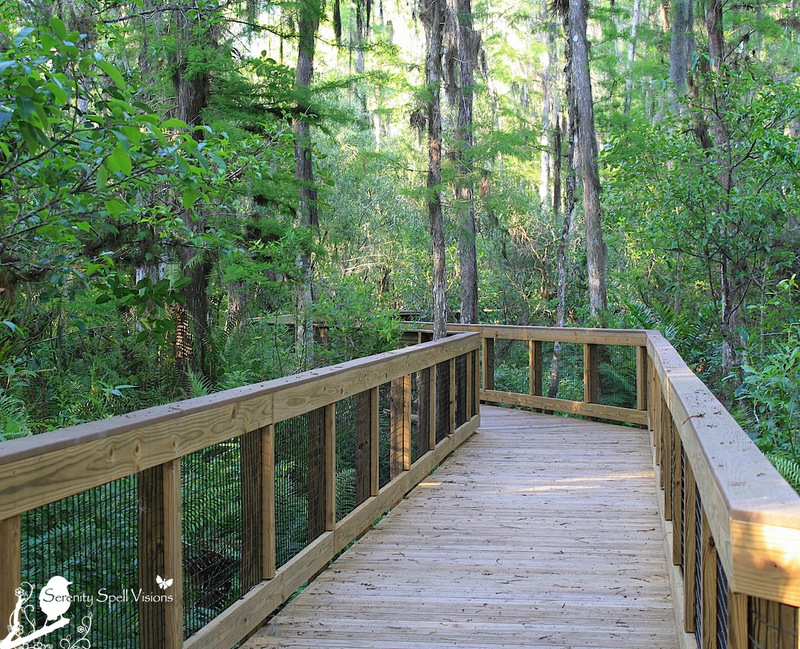 Thank you for a wonderful post to remind us all to support our natural world through visiting our parks and refuges. It’s nice to want to be able to visit open spaces and view wildlife outside a park, but the harsh reality is that those places are rapidly becoming fewer and fewer. You’re ABSOLUTELY right…. I adore those truly wild places. But sadly, especially in our area — and throughout the States and world, really — wayward development and a general ignorance is devastating them. It’s unfortunate that we must use events such as this to highlight the land and its beauty… A bit backwards. But whatever it takes!! Beautiful. The last photo, it looks like a special place to be. Thanks so much!! It really, truly is. Pure magic, these spaces. Great Blue Heron shot! Thanks for all the info! Thanks so much! It was such a lovely dusk in the Everglades, and I was thrilled that I didn’t frighten him…. 🙂 Hope you get to make it to a park this week!! Great pictures and event. Would such acknowledgement allow us to preserve our biodiversity heritage/ Or are we too late? Thanks so much…. I completely agree. We need to be MUCH more proactive in our respect for this planet of ours — instead, habitat loss and destruction are occurring at unprecedented rates throughout the world. EVERYONE must bring attention, education, and love to these spaces for the sake of the earth’s creatures — as well as for our sakes. Such beautiful images of our natural world. Oh to explore the protected lands that our leaders had the forethought to create. True treasures. VERY good point…. Thank goodness for these people and their foresight; THANK goodness!!! America’s National Parks are the greatest value in the world FeyGirl… Peggy and I set out a few years ago to visit all of them. I can’t think of a better decision I have made in my life… other than marrying Peggy, of course. 🙂 Thanks for the reminder. SO incredibly wonderful…. Both endeavors!! Love it. So very sweet and what a beautiful, amazing goal. Lacking a horse, I’m going to have to go by car – I didn’t know how many national parks there are in Texas, but most of them are some distance away. The closest one is the Big Thicket in East Texas. I’ve been through it while traveling but never have explored over there. I’ll have to make it a priority!